Take the next big step in your public career! Join us for an online information session on Friday, April 26, 2019. 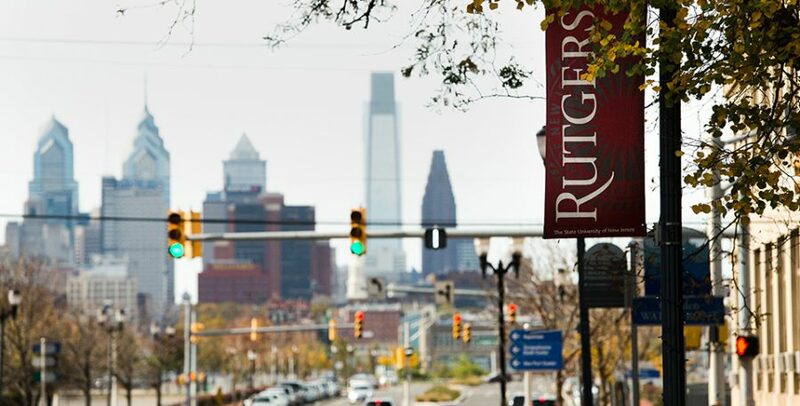 Rutgers-Camden Department of Public Policy and Administration in collaboration with Rutgers Center for Executive Leadership in Government is pleased to offer an Executive MPA Program now conveniently taught in West Windsor, New Jersey. Saturday morning classes meet from 9 a.m. to noon at the Conference Center at Mercer on the Mercer County Community College campus, minutes from Trenton and major highways. View the directions to the Center. 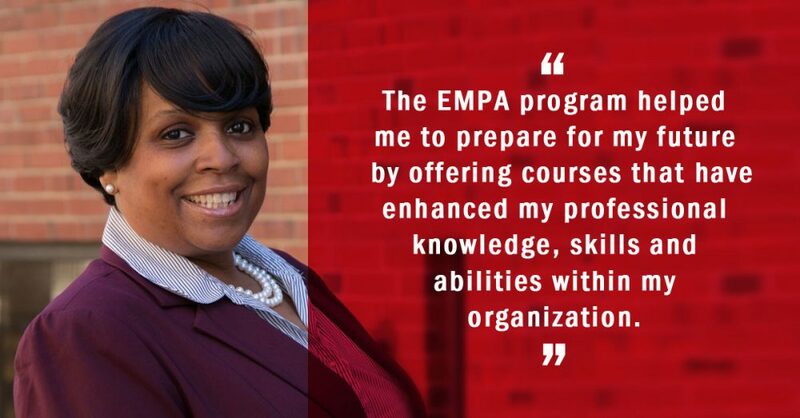 The EMPA program prepares you for advanced career opportunities in the public and nonprofit sectors, including municipal, county and state management and executive-level leadership positions in nonprofit organizations. This highly selective, 42-credit program is ideal for mid- to upper-level managers possessing at least five years of administrative and/or managerial experience for executive leadership positions. 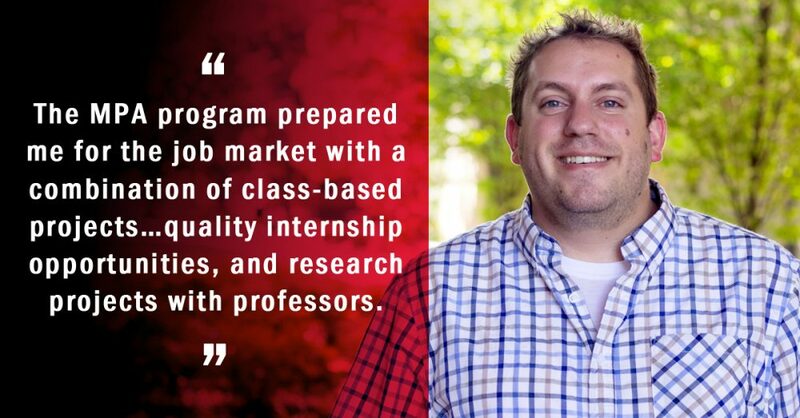 Up to 12 credits are granted for professional experience when admitted to the program. 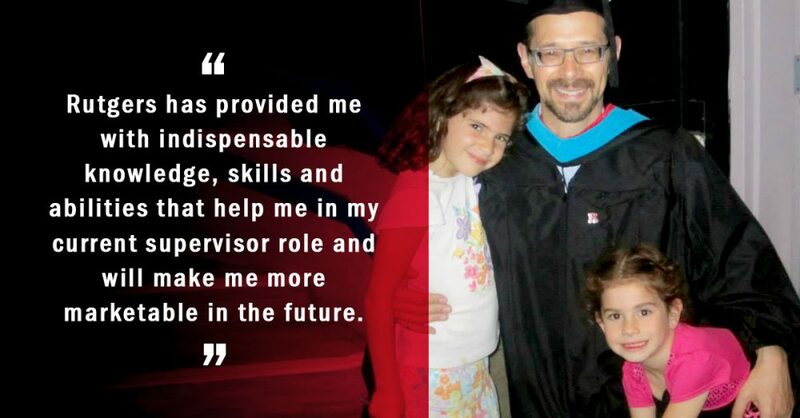 Finish your MPA degree in two years, attending Saturday morning classes. 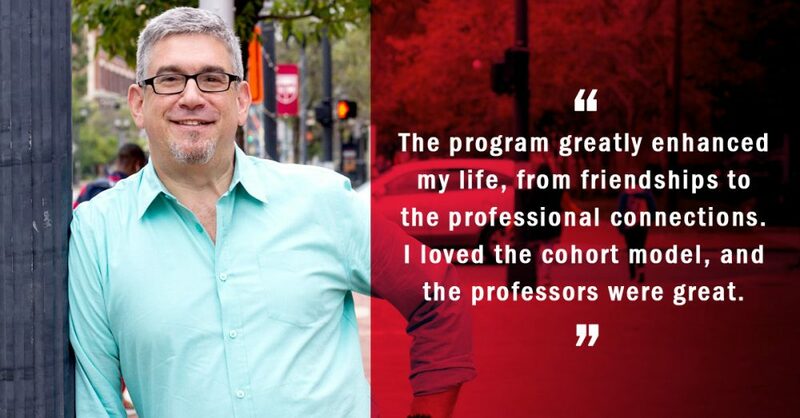 Testimonials: Read more about what our Executive MPA alumni are saying about the Rutgers-Camden EMPA program. 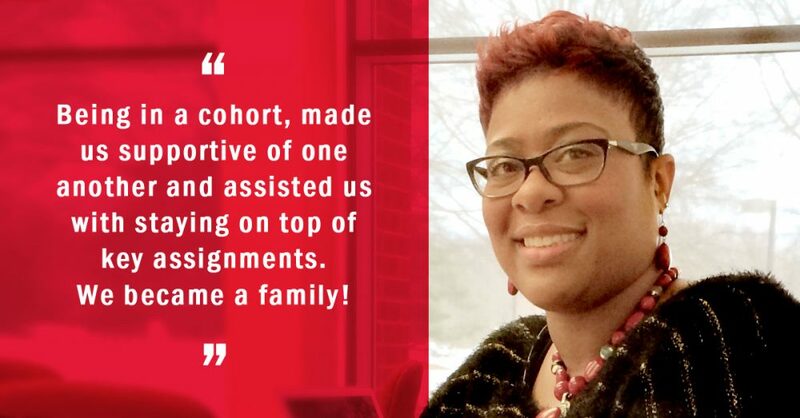 The Executive MPA program admits students as a cohort with enrollment limited to 20 students. The cohort model provides a supportive learning environment that encourages learning and collaboration. Courses are designed to develop and enhance students’ leadership, organizational, policy and public management skills. All classes are held on Saturday mornings from 9 am to noon, and are augmented with online materials. Degree requirements can be completed in 24 months with one-week summer residencies offered over two summers. Additionally, up to twelve credits may be awarded for professional experience. Admission requirements. Be sure to indicate in your personal statement that you are applying for the Executive MPA Program. The EMPA Program has attracted and graduated professionals in a range of areas including state agencies and county and nonprofit organizations in New Jersey and Pennsylvania. Curious if the EMPA is right for you? 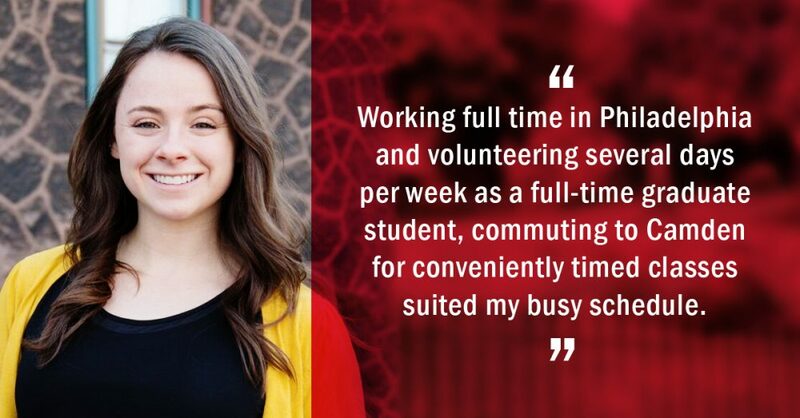 Read what our graduates have to say. Students can finance their degree working with the Office of Financial Aid. Visit the Rutgers Camden Admissions Office site for more information regarding loans to pay for tuition and fees, and repayment over extended period of time. Page last updated by Department of Public Policy and Administration at 1:44 pm March 1, 2019 . This page was printed from http://dppa.camden.rutgers.edu/degrees/executive-mpa/ at 6:49 PM Tuesday, April 23, 2019.